We started the tradition a year ago, when the leaves first began to blaze and all of the store shelves filled prematurely with Christmas items – our first Thanksgiving Tree. Thanksgiving is the holiday that seems to get lost in the shuffle anymore, and that’s a real shame, isn’t it? Listen, no matter what hard things we have going on in our lives right now, we still have things to be thankful for. If we don’t mark Thanksgiving in some sort of significant way, then we’re missing out on an opportunity to look back over the year and remember. Why is remembering so important? Because we fickle humans so quickly and easily forget our Father God’s goodness, just like the Israelites forgot the goodness of Yahweh time and again throughout the Old Testament. In fact, I found myself guilty of the same trap just a few weeks ago. In spite of the magnificent and awe-inspiring ways God has provided for our family during this pastor-to-church-planter transition, I became discontent. I grumbled. I complained. I resented the hard work we’ve been doing. I wanted an easier way, and I failed to remember the glorious things the Father had already done on our behalf. 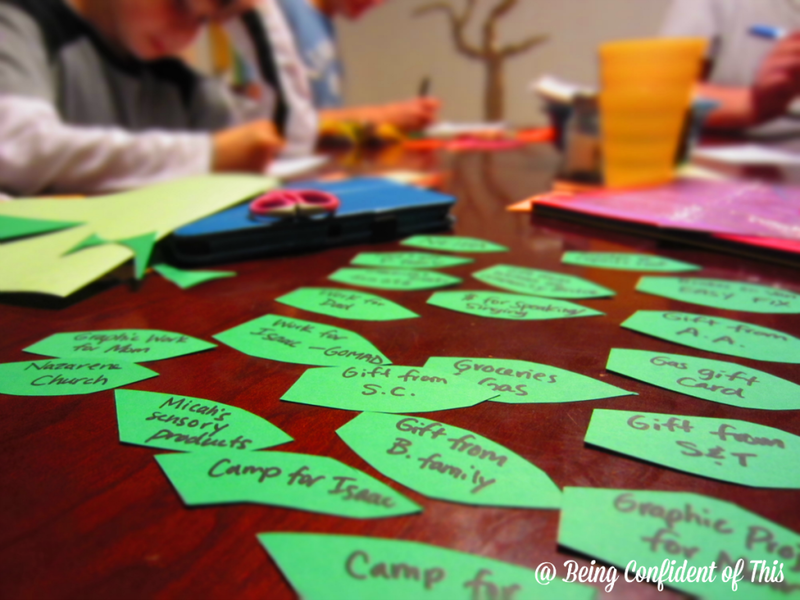 So this year, the Thanksgiving Tree tradition continues, but along with each family member’s “thankful leaves,” we added a whole extra section in green – the living color – to demonstrate God’s show of faithfulness. You see, I want our children to remember. I want that image burned into their little brains and hearts, the tangible green of God’s goodness to our family. I want them to see how plentiful the green is on our Thanksgiving Tree. 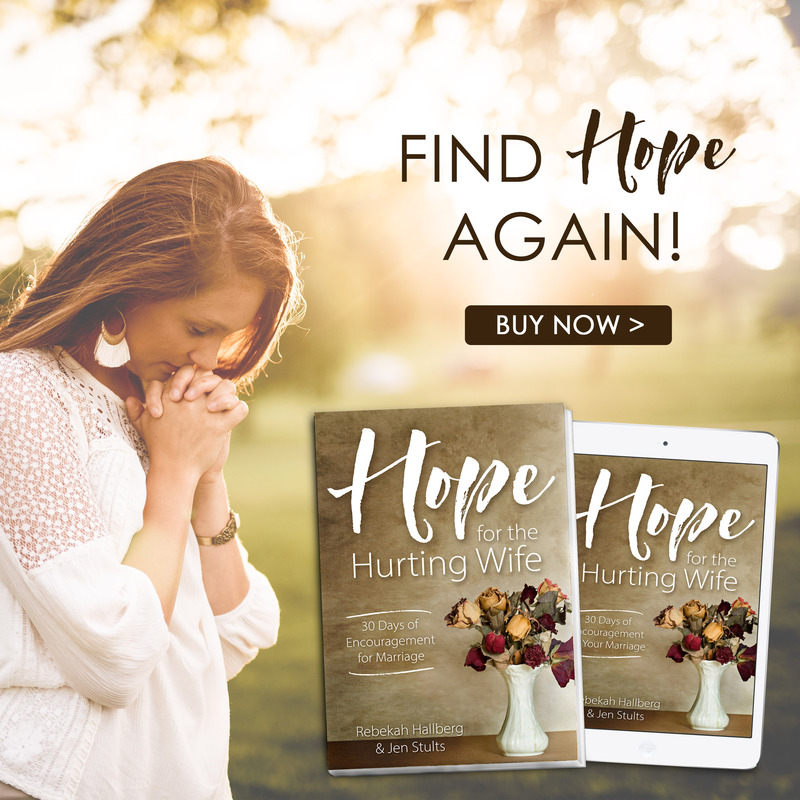 And I know they will because to this day, I savor my own childhood memories of missionary life and the often miraculous answers to prayer that I experienced as a child. The thing about remembering is that it naturally boosts our faith. Remembering His provisions encourages us to endure the hard things in life! I’m sure that’s why the Father continually reminded his people throughout His Word to remember the great things He had done for them, to remember His very character. Is anything too hard for Him? We need to believe in possibilities rather than probabilities. Even more, being thankful for what we have brings a joy to our hearts like none other. When I saw this particular orange leaf way up at the top where only our oldest and tallest young man could have placed it, my heart nearly burst. For that moment, I caught just a glimpse of what the Lord is doing in the midst of this tough season – that it isn’t just about us, or even this town we attempt to minister to, but it’s about the generation to come, too. 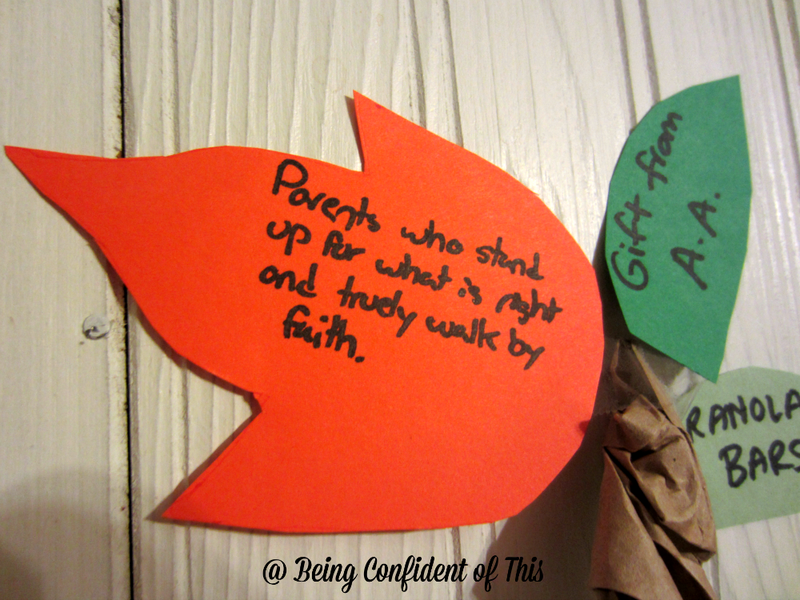 It’s about the budding faith of each child who lives here in this house. 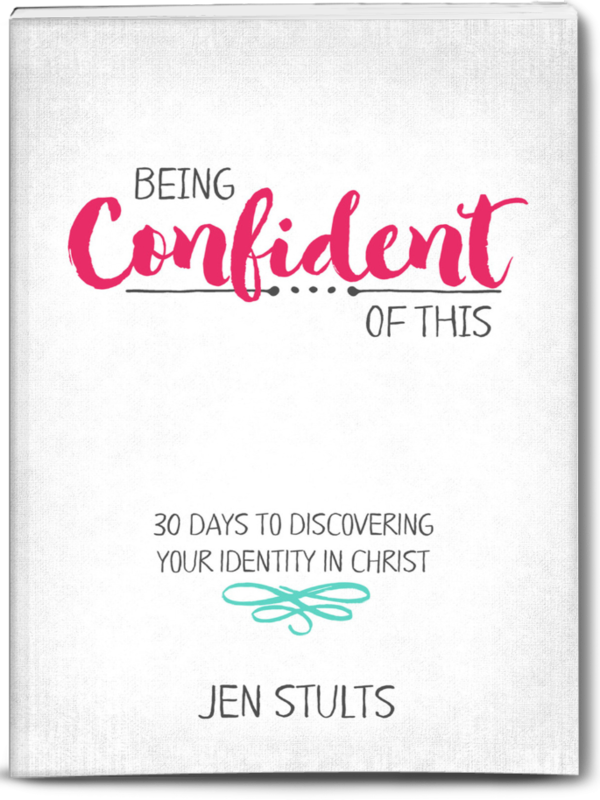 I’m so very thankful that despite our frequent parenting failures and our own often-weak faith, our teenage son sees clearly the importance of living out an authentic faith. That’s the bright spot in this struggle, friends! So even if you don’t have anything particularly special to celebrate this Thanksgiving, why not use this opportunity to create a visual display of God’s gifts in your home? There is something special about writing out your blessings one by one on colorful leaves and then holding them in your hands, touching His gifts to you, knowing you could fill up a thousand leaves with the Father’s goodness. 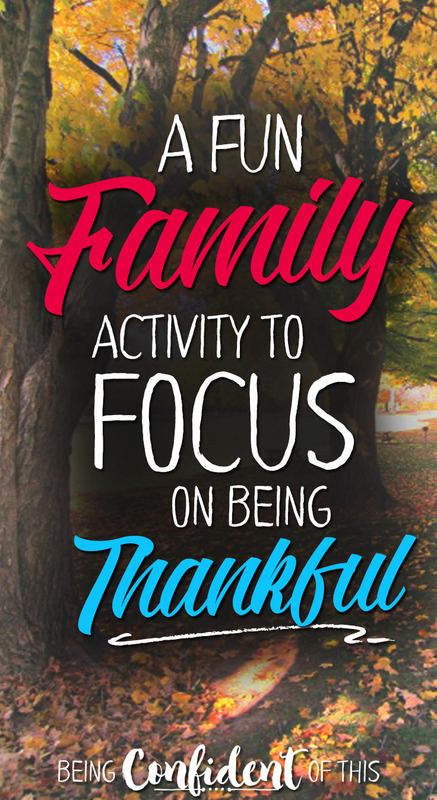 There is something special, too, about catching glimpses of the things your children are thankful for, and for them to see the things you are thankful for, as well. 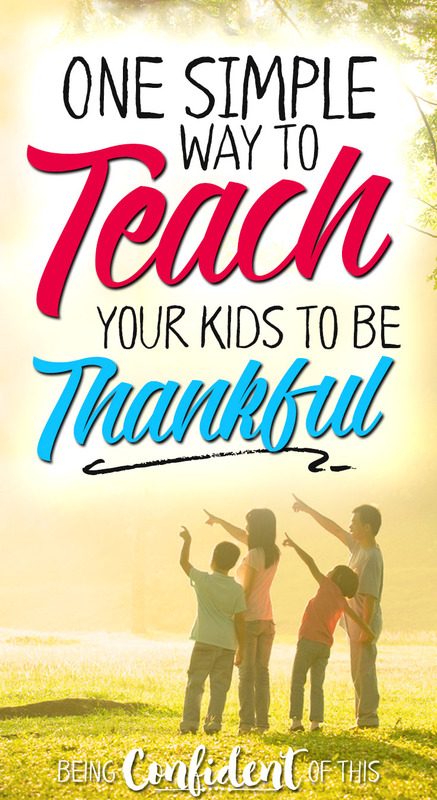 Why not take this opportunity, even just for a few minutes, to make the Lord’s goodness clear to your children, to read about it in the Word, and to take turns sharing the things you are thankful for as you place them on the Thanksgiving Tree? I know that when we walk by that wall in the center of our home, we’ll remember God’s many gifts. And it will last long after the Thanksgiving meal has come and gone. Every time the little ones make a remark about our Thanksgiving tree, it’s one more opportunity to tell them about the Father God we serve. Let’s mark Thanksgiving in a special way this year! For the trunk and limbs of the Thanksgiving tree, cut apart a couple of paper grocery sacks into long strips (discard the bottoms – they are too thick). Then, twist the strips by hand to make a long paper rope of sorts. Once the paper is twisted, you can untwist it little by little to get the desired trunk or limb thickness. For the very bottom of the trunk, you will not need to even twist the paper, just sort of crinkle it up and then shape it with your hands. 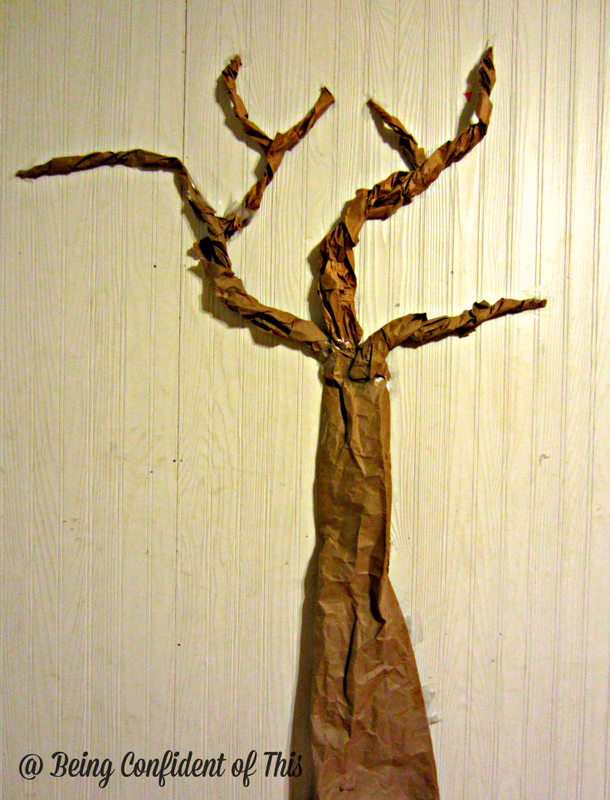 To make the smaller limbs and twigs, use a thinner, shorter strip of paper. Use your favorite leaf template or trace some real leaves from outside. You might even try making some leaf rubbings and cutting them out. Even though it’s not scientifically correct, our kids like a variety of shapes, sizes, and colors of leaves from various trees. I recommend tracing onto card stock so that the leaves will last a little longer. 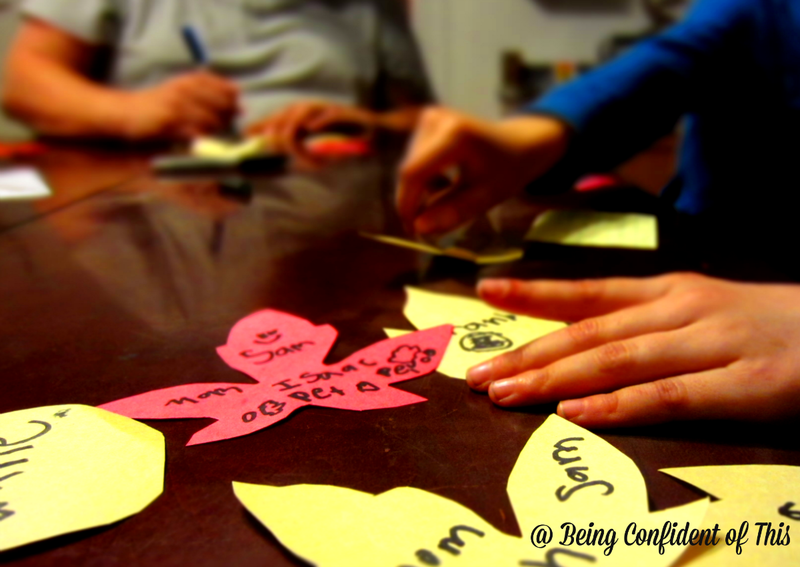 Give each family member a handful of leaves to write on. 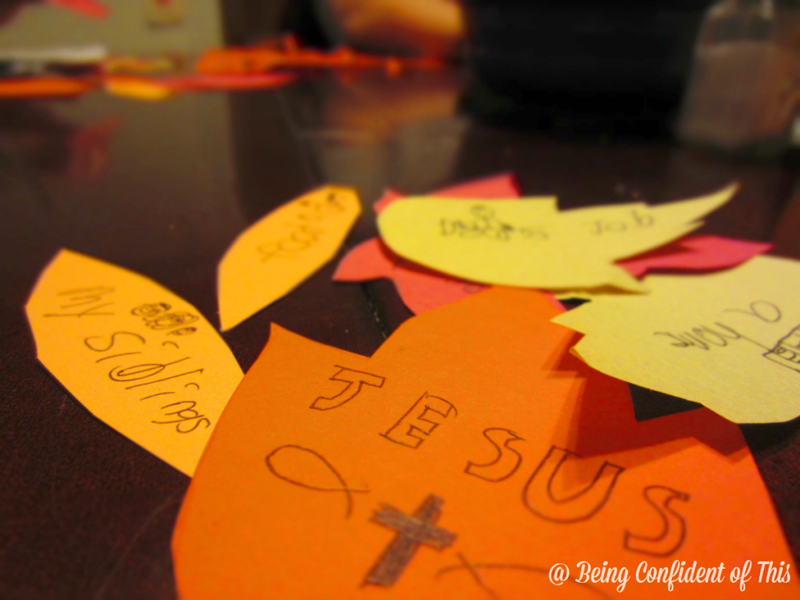 Use a sharpie or other dark colored marker or crayon to write each thing you are thankful for on each of your leaves of thanks. 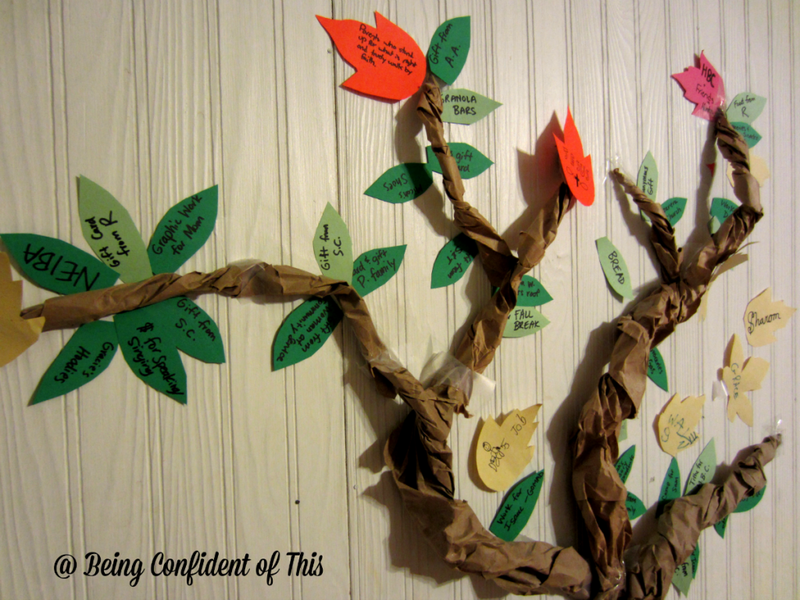 After the Thanksgiving tree is decorated, take turns sharing what you wrote on your leaves. Read Psalms 100 and 1 Thess. 5:18 and discuss why it’s important to give thanks. Or Read Matt. 6:25-34 and discuss why we don’t need to worry. Pray together as a family – thank the Lord for His goodness. Don’t just celebrate Thanksgiving at the family gathering this year, friends. Give it the same thoughtful treatment you do Christmas and Easter. Start talking about it with your children now. 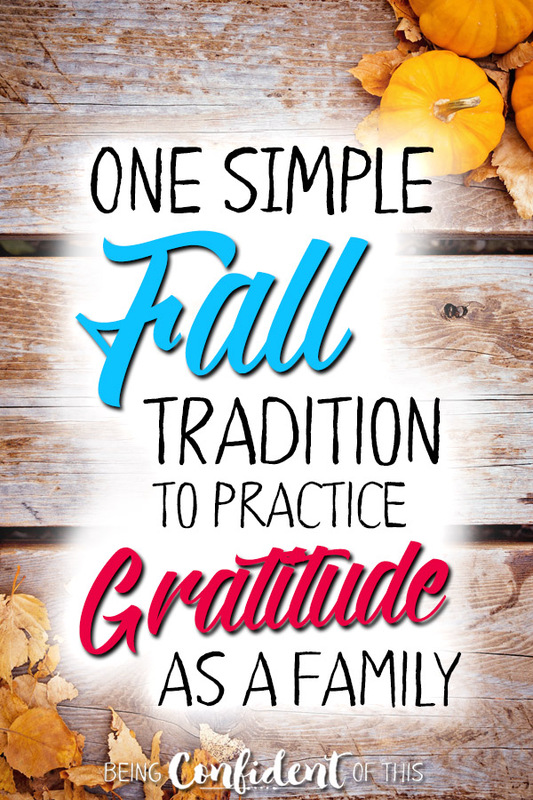 Make a plan for how to take advantage of those teachable moments whether it be through a Thanksgiving Tree or some other way to remember and give thanks. After all, our God deserves the glory!